Multiple Teams · Jan 24 Congratulations Lexy Britt! 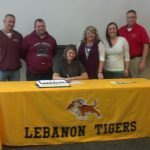 Yesterday, Lebanon Senior Lexy Britt signed to attend and play softball next year at St. Joseph’s College in Rensselaer. 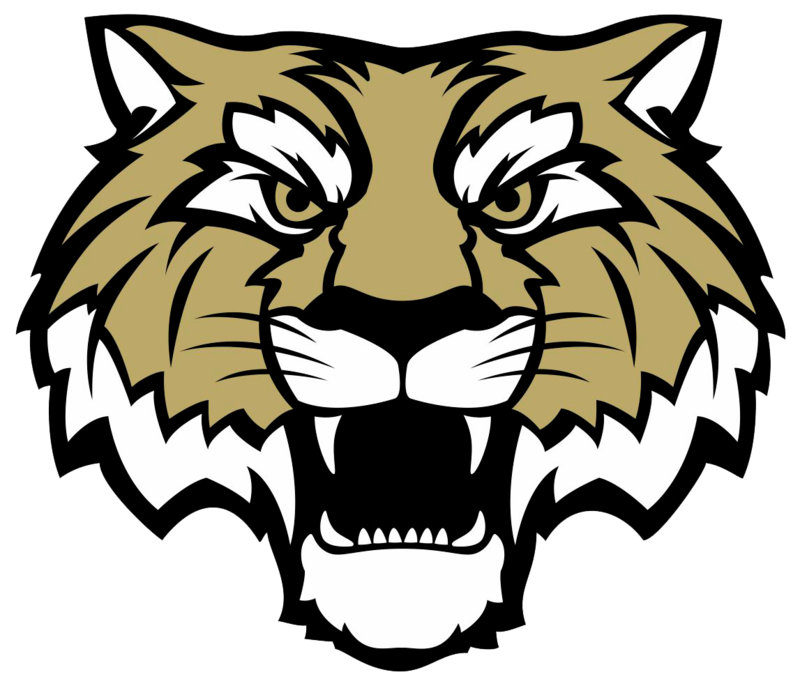 The Pumas are a Division II Intercollegiate Athletic Program that competes in the Great Lakes Valley Conference (GLVC) . Congratulations Lexy! The LHS Cheerleaders will host a youth clinic from 9:30 a.m. -1 p.m. on Saturday Feb 1st at Lebanon High School. Cost is $30.00 and includes a t-shirt and the opportunity to perform Sat. night the 1st at the boys basketball game vs. Westfield. REGISTRATION IS CLOSED. Clinic is Full. Tigers News · Jan 18 THREE-PEAT!!!! 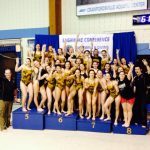 Lady Tigersharks win SAC Championship!!! Today, the LHS Swimming and Diving team competed at the Sagamore Conference Championships. The ladies brought home their 3rd consecutive conference championships, outdistancing 2nd place Danville by over 100 points. While short-handed in number, the boys competed well to finish 7th. Swimmers of the meet were Gabi Reese, Shannon Jones, Morgan Glendenning, and Ben Faust. 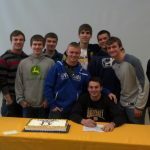 Lebanon Senior Jackson Bennett signed yesterday to attend and play baseball next year at Vincennes University. VU is a member of the National Junior College Athletic Association, an organization that promotes and fosters junior college athletics on intersectional and national levels so that results will be consistent with the total educational program of its member colleges. Congratulations to Lebanon Student Athlete Reid Schaller. 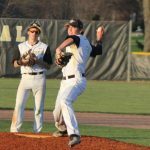 Reid has made a verbal commitment to attend Vanderbilt University upon graduating Lebanon and will play baseball for the Commodores. SWIM AND DIVE SAGAMORE CONFERENCE MEET Prelims for the Sagamore Conference meet will be held Friday Jan. 17th at 5:30 pm Diving Prelims will be at 9:30 am on Saturday Swimming and Diving Finals will start at 1:30 pm on Saturday The boys and Girls JV Basketball games and the Boys Freshman Basketball game vs.
All Athletic Events and practices are cancelled for today. 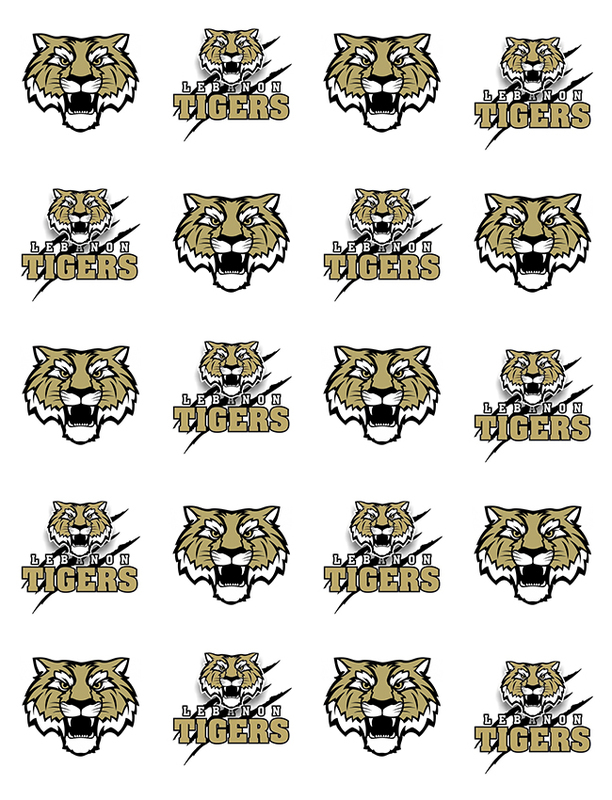 This includes the Boys and Girls JV and Freshman Basketball games and Conference swimming.